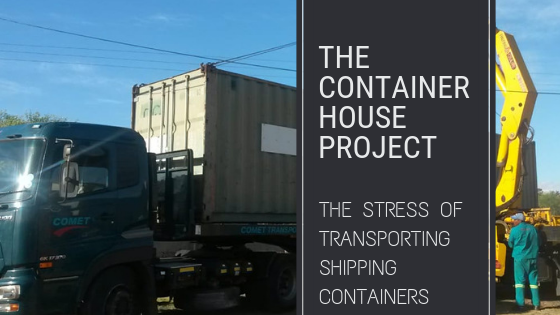 After much anticipation we had a shipping container delivery take place at our house site. This delivery marks the arrival of the first two containers that will actually eventually be used as living space. 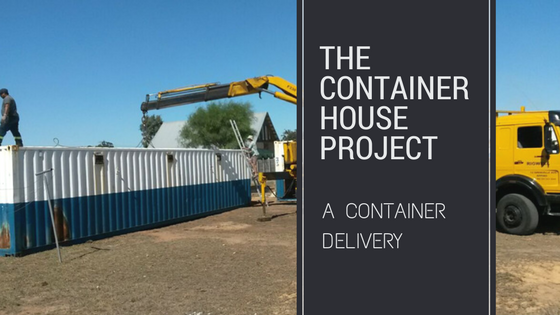 A very exciting moment in the beginning stages of our container house project!